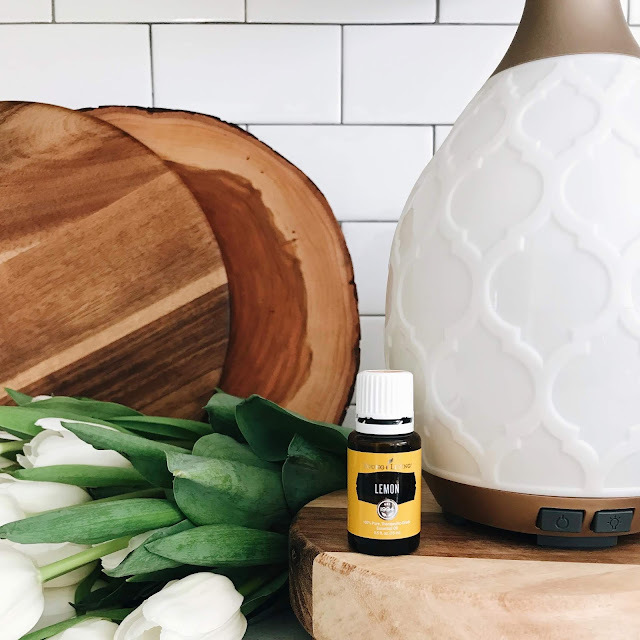 from the moment you pick your starter kit to when you have 2, 3, 4+ diffusers throughout your home (because you will), diffusing essential oils is one of the most fun ways to use them! 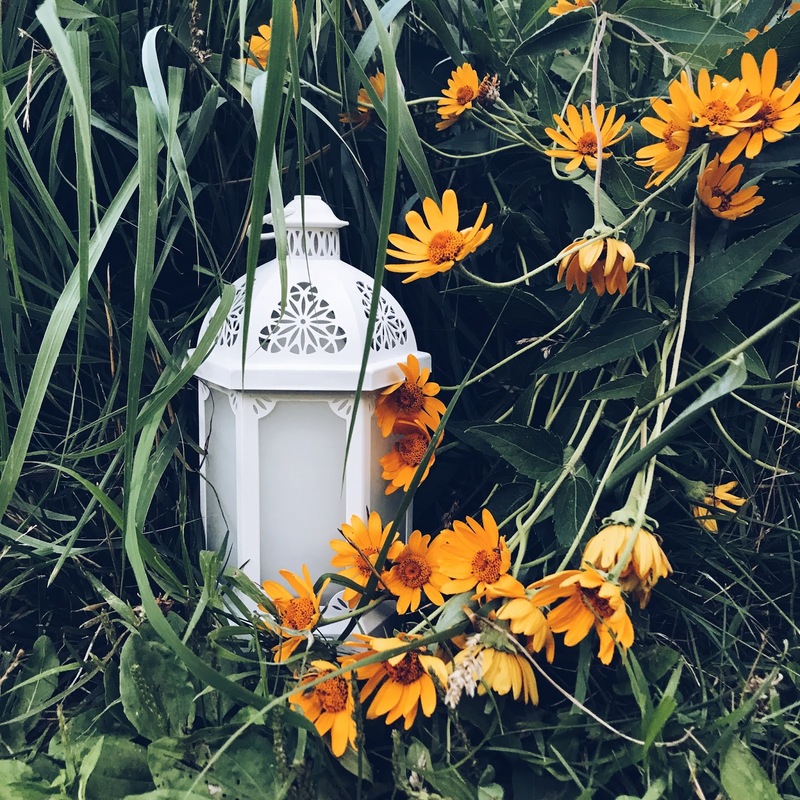 they are a wonderful alternative to burning candles (which I did for many years before I knew how toxic they were) and not only create a home that smells incredible, but one that your body + mind benefit from at the same time! 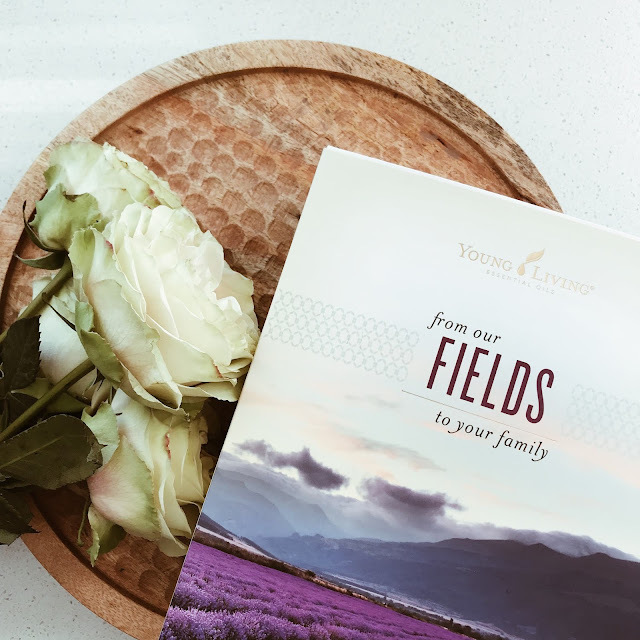 get to know four of our favorite young living diffusers so you can pick which will fit your home & lifestyle best! 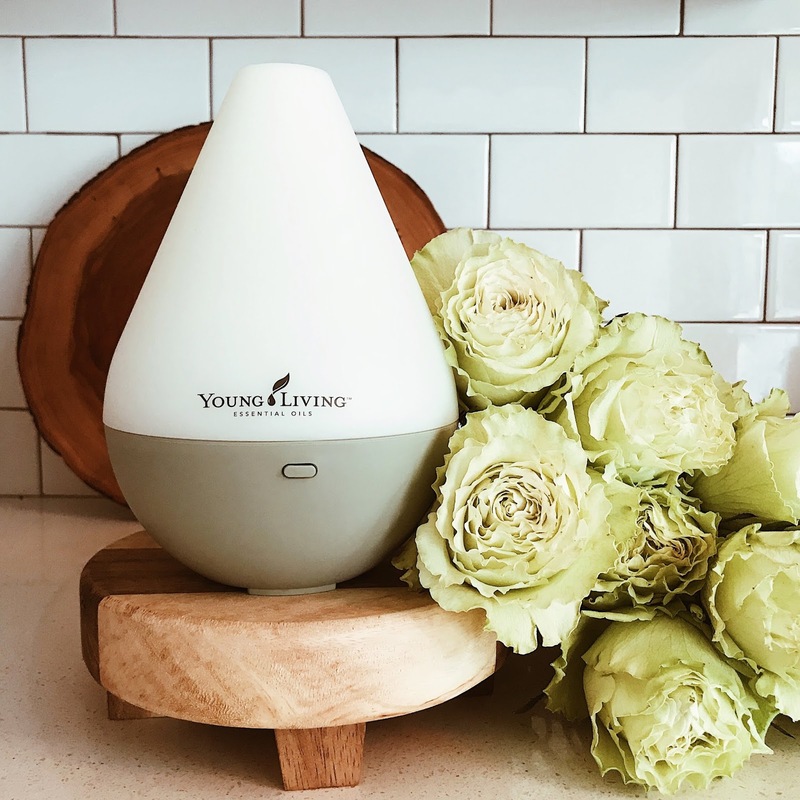 the dewdrop is one of the iconic starter kit diffusers from young living that is simple to use and perfect for anywhere in your home. 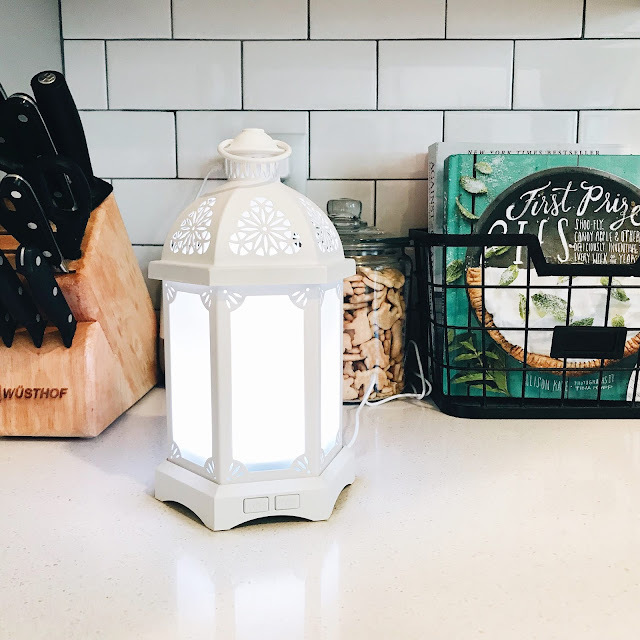 the desert mist diffuser is the one we have in each of our girls' rooms -- we love it because of it's beautiful look, longer run times and all the pretty light settings. the newest young living diffuser, the lantern diffuser is my favorite for our upstairs bathroom at night or outdoors for entertaining. it's versatile with many light settings like the desert mist but is not included in a starter kit. when you purchase it as a yl member, you get 2 bonus oils at no cost (tangerine and peppermint, two of our favorites). 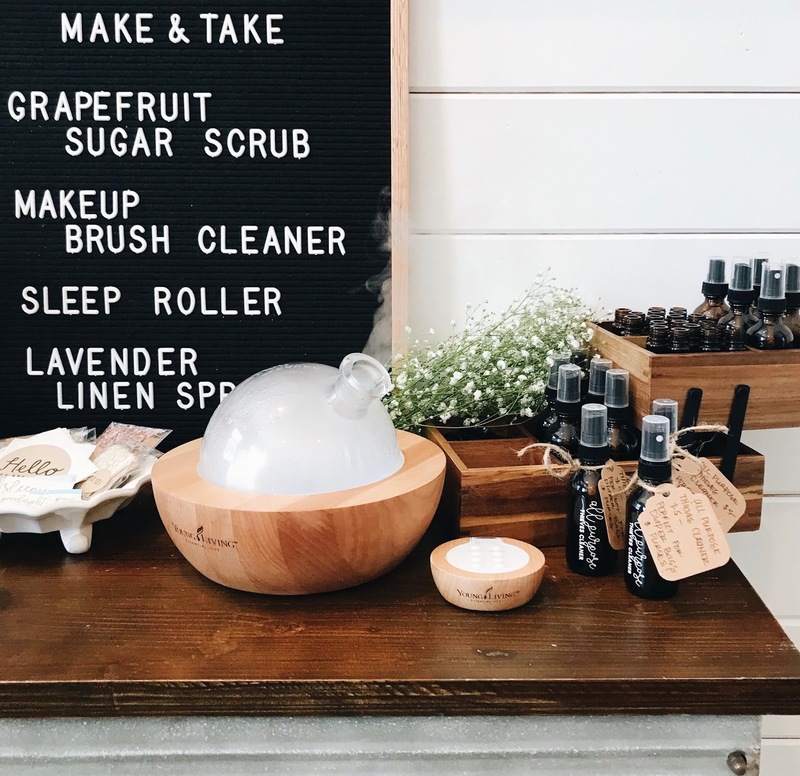 perhaps the most eye-catching of all the young living diffusers, the aria is made up of a wooden base and a glass dome on top. 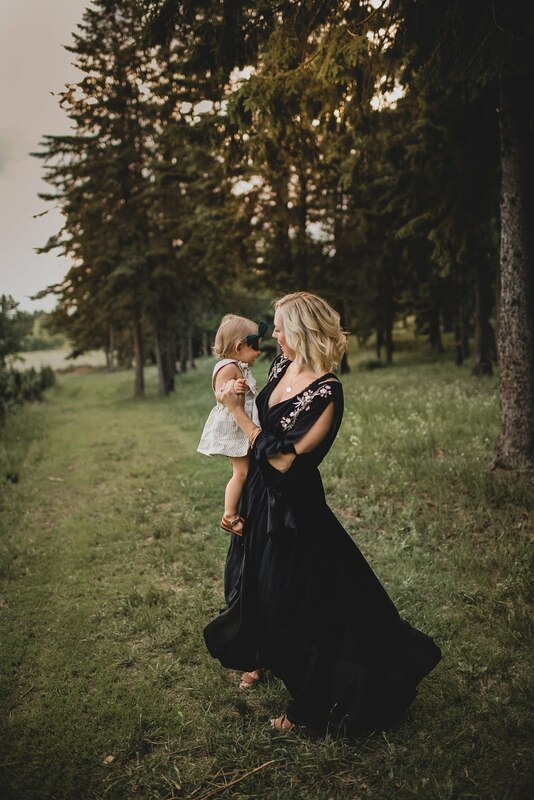 the best time to buy it is with your premium starter kit, because it is a fraction of the cost of what it would be on its own ($100 with the starter kit versus $231 by itself). it is a showstopper for sure with its gorgeous design and is perfect for larger spaces like kitchens and living rooms. we most often use it there during the day but then I do carry ours upstairs to diffuse in our master bedroom at night.